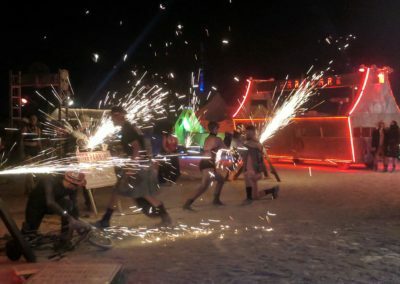 BRC Municipal Hardware Shoppe’s primary mission is to provide tools, materials, and skills as a public service to fellow citizens of Black Rock City. 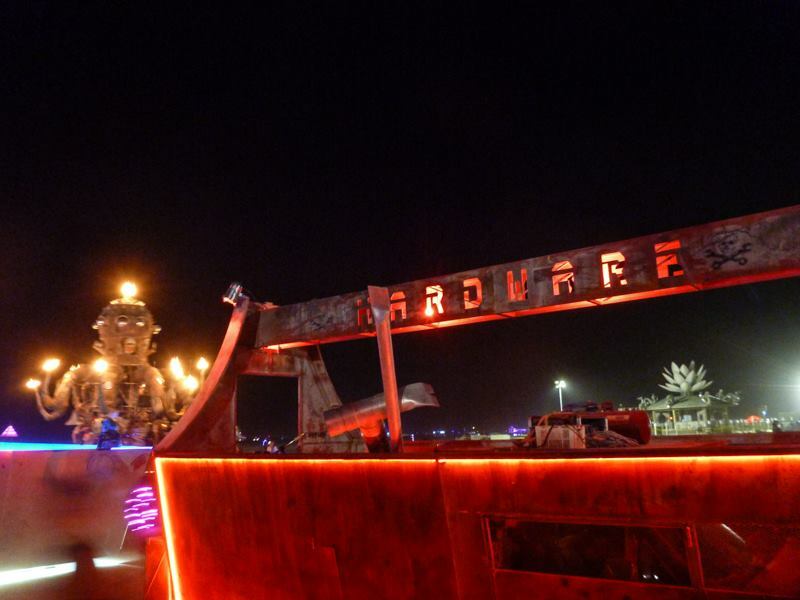 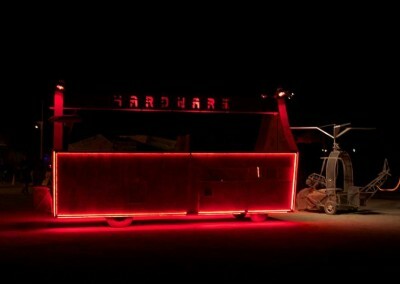 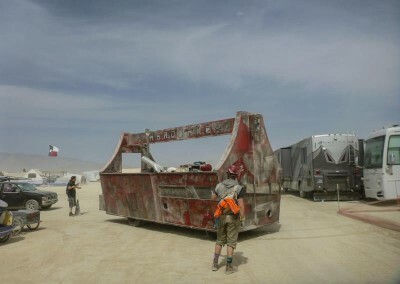 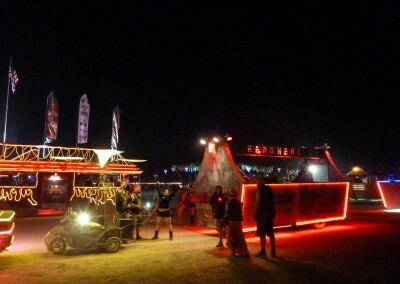 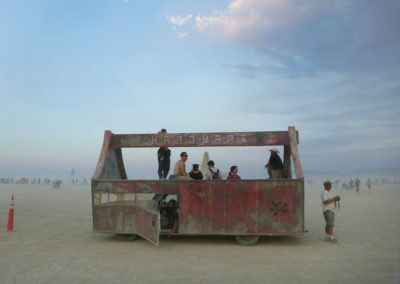 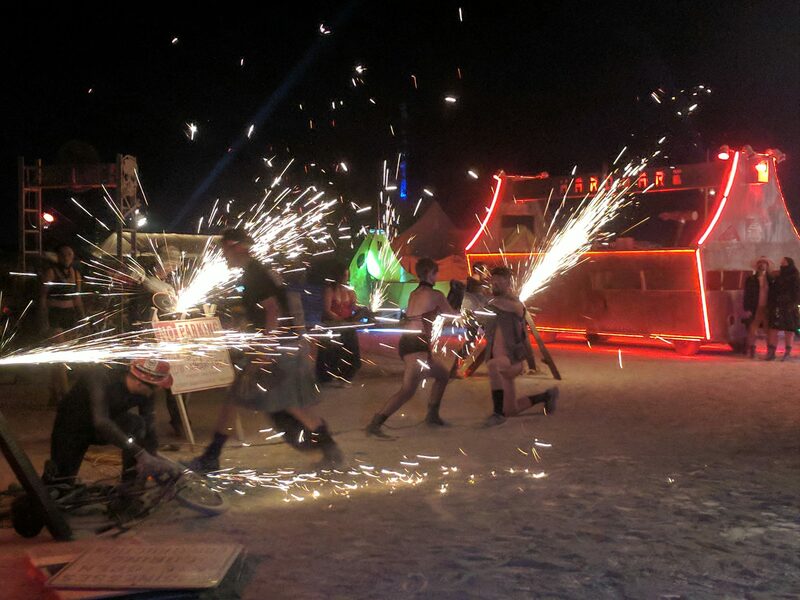 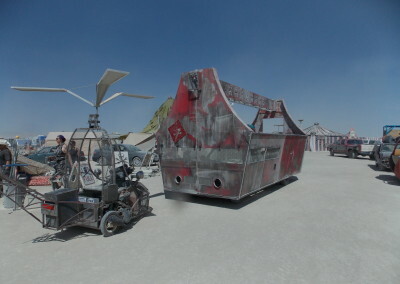 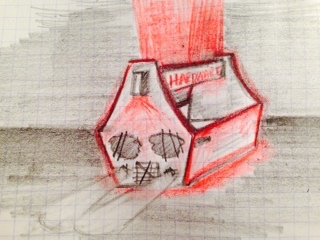 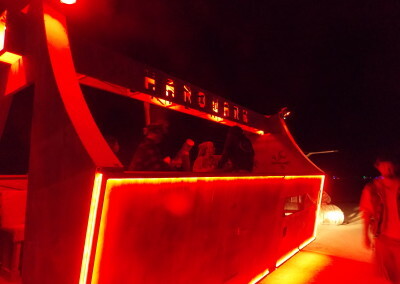 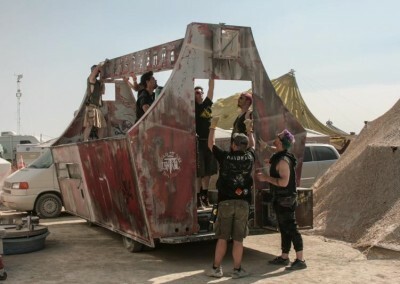 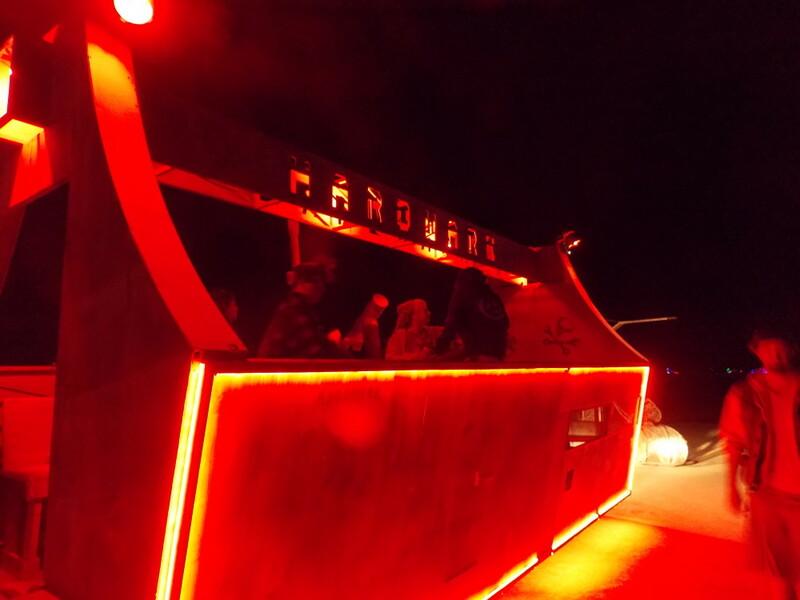 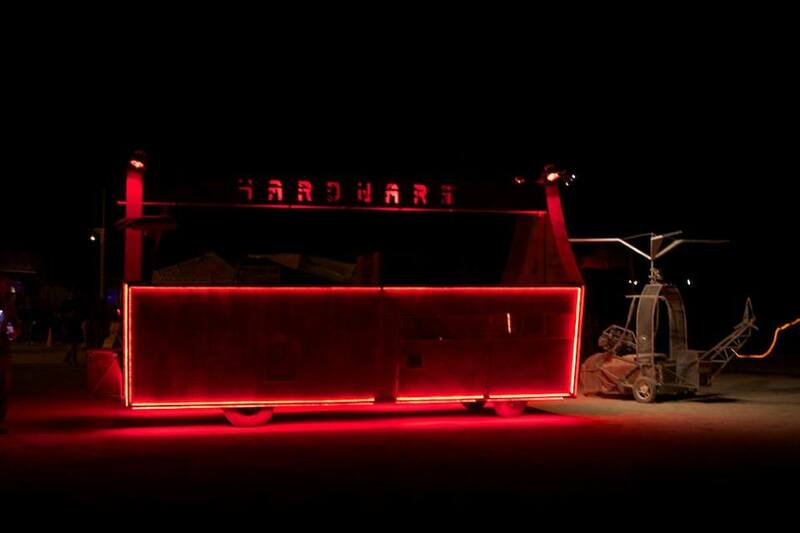 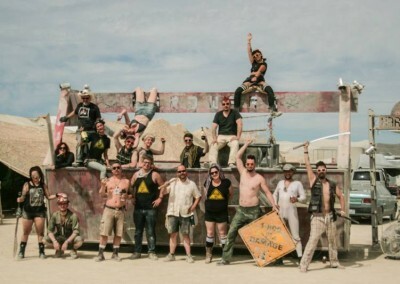 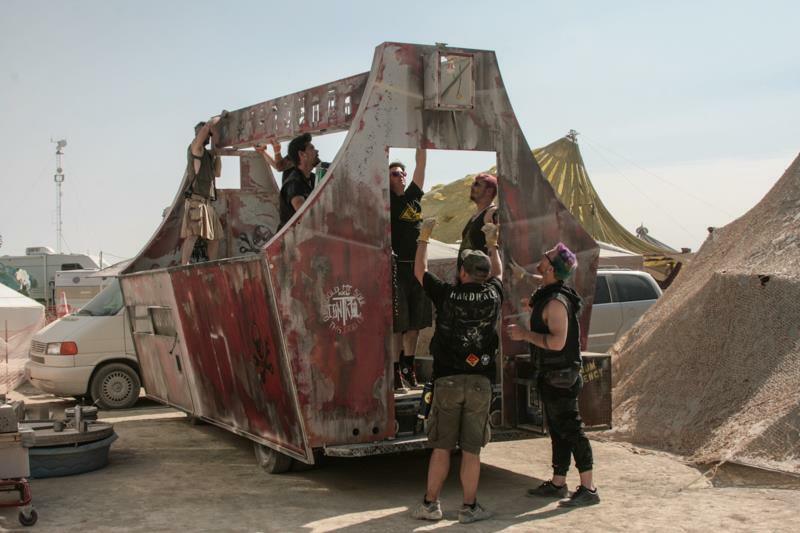 The Toolbox is literally a rolling mobile extension of our workshop, and our chance to extend our camps gifts by bringing a mobile service for burners and their broken crap from X street to deep playa. 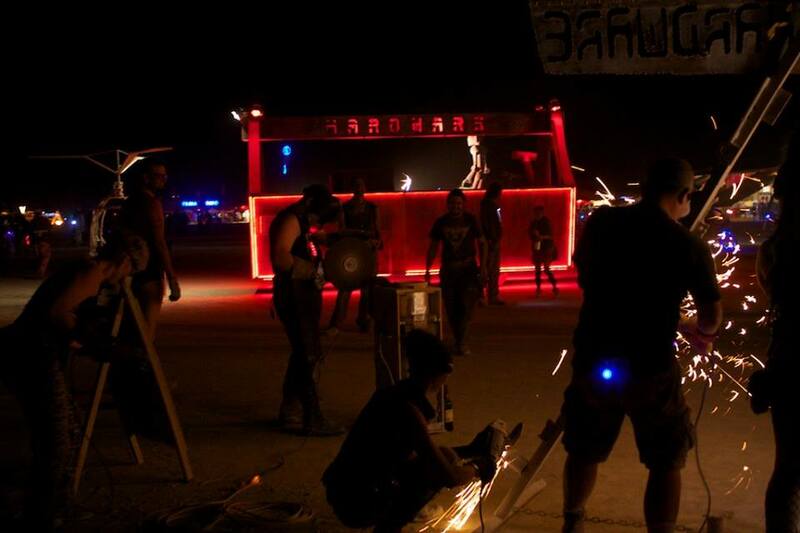 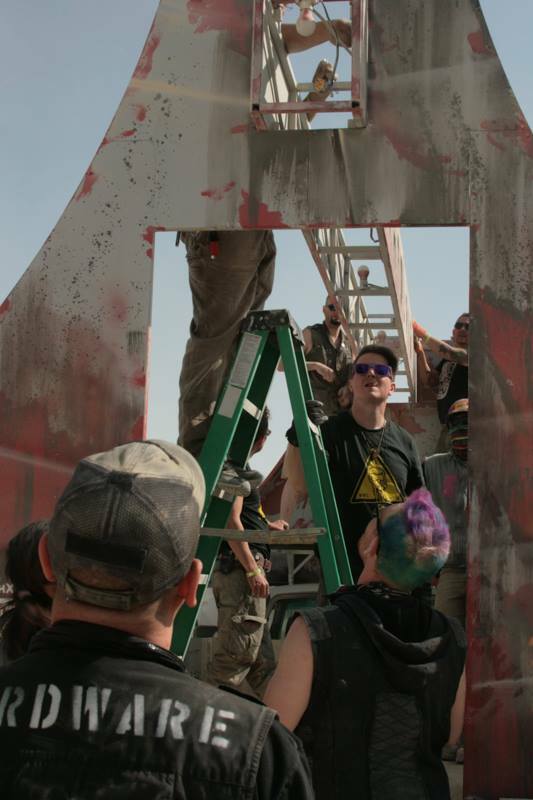 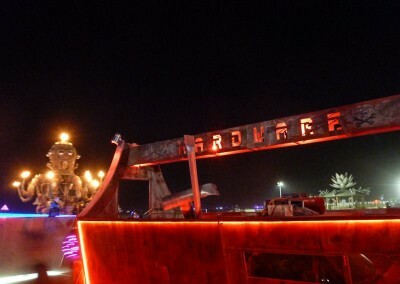 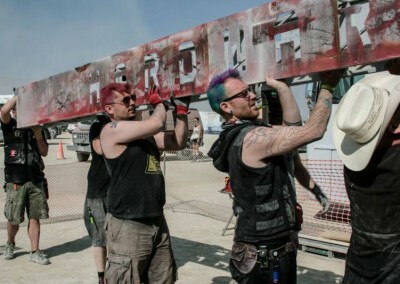 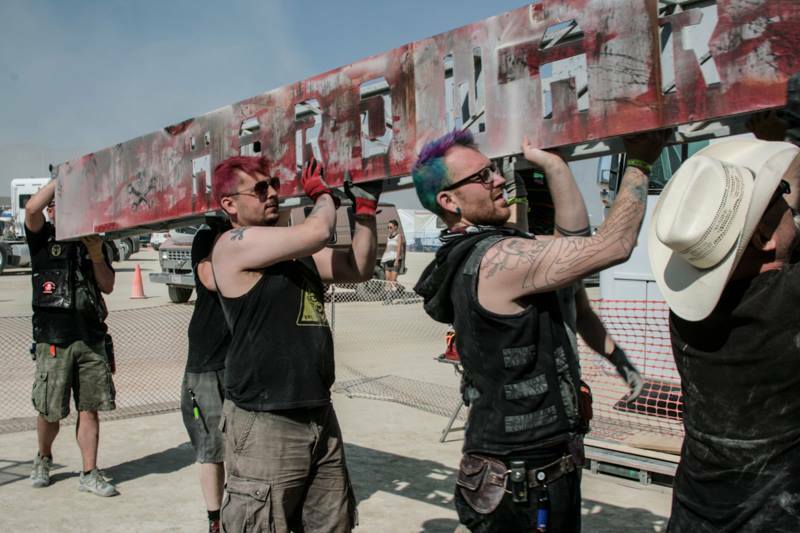 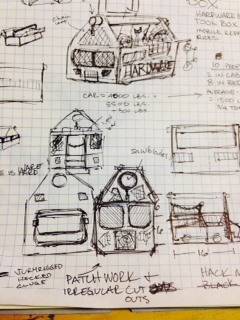 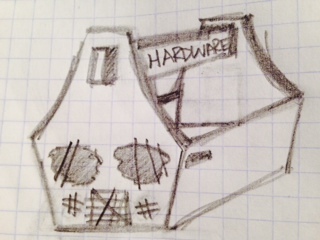 Thematically, the mirror held up to Hardware reveals we as a camp are the best tools we can bring to the playa. 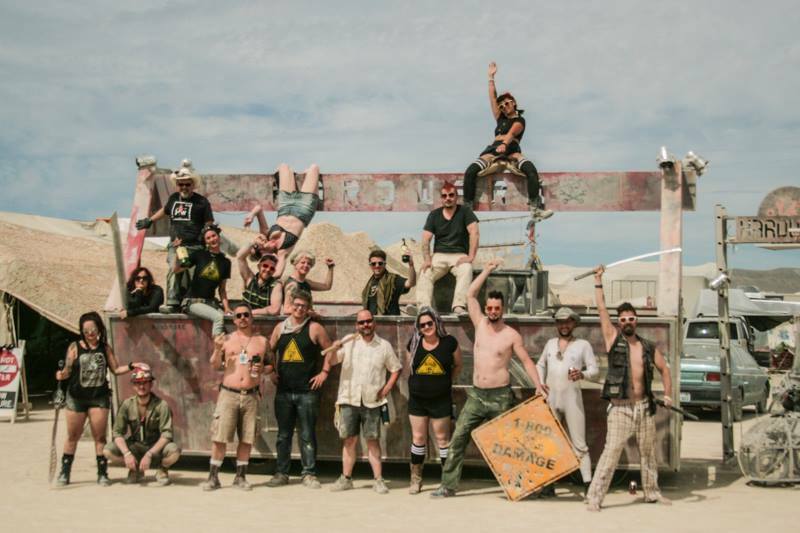 Yep, we’re a bunch of tools. 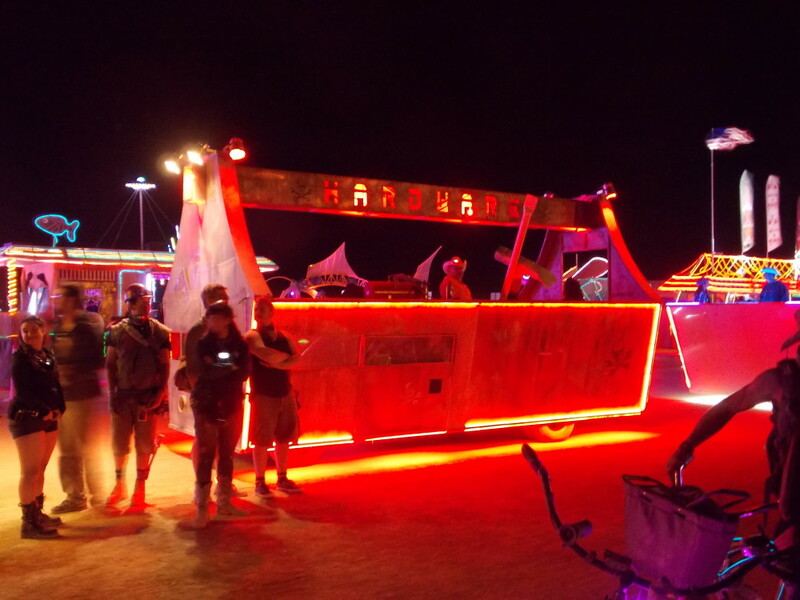 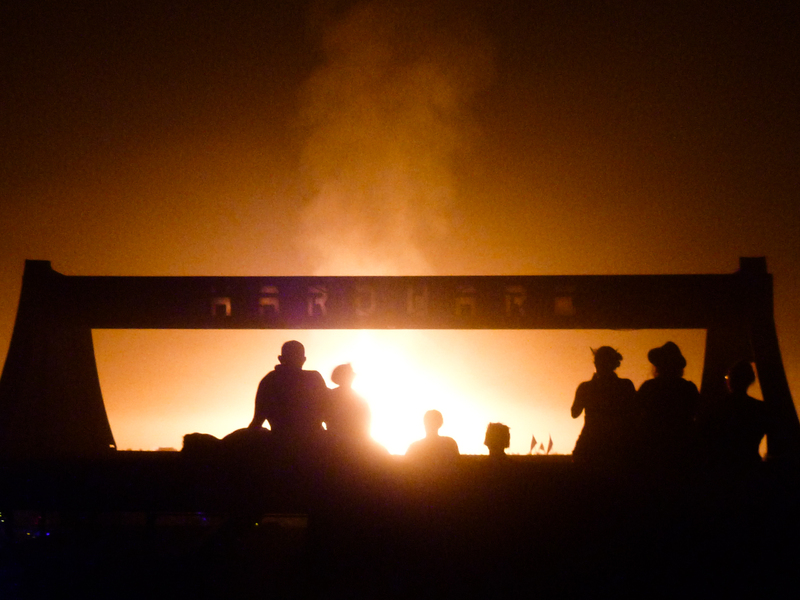 The Toolbox was on the playa for the 2015, ’16, and ’17 Burns.